What is a Strong Online Identity Worth to Your Business? To start off, a brand identity is the same as that of your own — generally speaking, it’s the perception of your company’s image to the outside world. 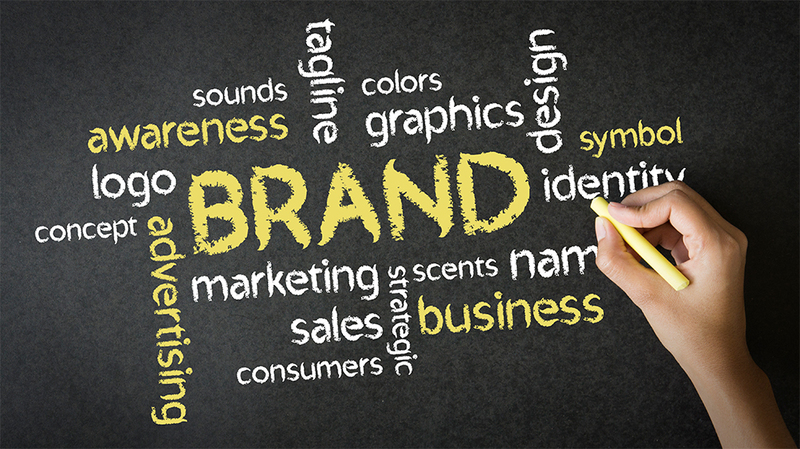 A brand identity is a consistent message received and interpreted by your target audience from your marketing efforts. In today’s cluttered media market, establishing and maintaining a strong brand identity is imperative for every business. Discovering the strengths and unique selling position of your brand, and implementing them among creative messages to inspire your market, will help create competitive advantages through differentiation. Contrary to popular belief, your brand is much more than just your name and logo. Instead, your brand identity is a combination of elements — such as color, typography, product packaging, website design, photography and graphics, messages, patterns, and positioning —that all together makes your brand unique. A compelling brand identity combines both design elements and messages to elicit emotion and express the value of your company. A successful brand identity consulting company will create a distinct brand strategy for your business that will represent your company in accurate and attractive ways to your target audience. A unique brand identity will work to create consumer recognition, give you a competitive advantage in the market, foster customer loyalty and confidence in your brand, and overall, enhance your business’s credibility. Ultimately, having a strong online identity consulting company help you create a powerful brand identity will drive performance in sales, marketing, and brand retention. Building a strong brand is an investment that will continue to pay itself back time and time again as your company continues to flourish and evolve. Prosperous brands are built by getting to fully understand your business, company, industry, clients and customers. This is why our brand identity consulting company starts by researching and learning all there is to know about a brand. We first identify a company’s target audience, understanding their wants, needs, demographics, and behaviors. This is essential for understanding what it is your brand should say and to which people. In this brand audit stage, we also conduct a full assessment of the current condition of your brand identity, clarifying how it might be altered to better align with objectives moving forward. Conducting research through qualitative methods such as surveys or questionnaires, our online identity consulting company can get an accurate and honest understanding of brand perceptions. When developing a brand identity, it’s vital to represent the brand in such a way that it is unique and differentiated from your competition. To do this, our corporate branding consultants perform a critical analysis of various competitors in the industry, looking at how they present themselves. Doing so can help find potential areas to differentiate your brand, like by using a different color scheme or typography differentiation. After we have collected a plethora of conceptual data, we move onto forming a creative visual framework of your brand. Using the information our brand identity consulting team has assembled, we strategically select visual elements that evoke the most influential emotional responses. Then, we move on to the visual production. We work with your company to best create design elements—logos, typography, layout to establish an order of content, graphics like charts and graphs, icons, etc. — that best represent your brand’s message. A successful online identity consulting company will know just how to share your brand’s message to the world in a way that not only arouses emotion but also encourages conversion. With mindful and attentive cooperation and listening from our brand identity consulting company, we will help you produce a sharp, coherent message that will resonate with customers. Here at Digital Marketers Chicago, we provide strategic recommendations to help build a brand that will drive consumer engagement and foster positive experiences at every source of contact. Our brand identity consulting company has the tools, knowledge, and expertise to bring your brand to life and advance business growth. Our online identity consultants have years of experience working with a wide variety of clients in a number of fields. 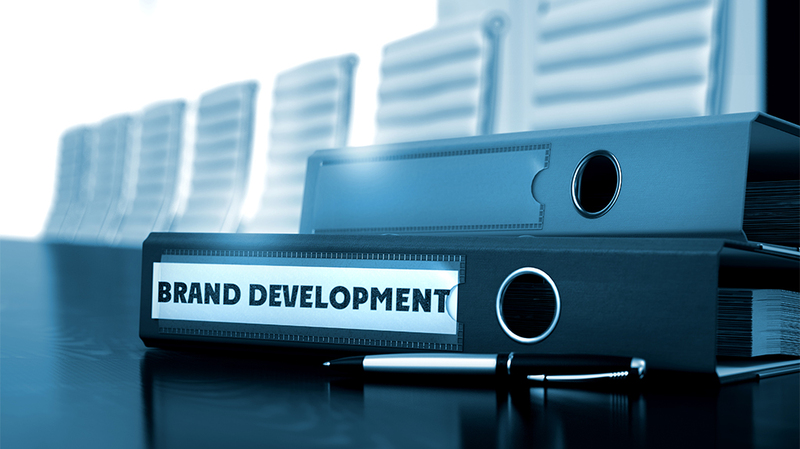 We have an extensive network of brand strategy resources, such as connections in web development, design creation, advertising, PR, and much more, that we will connect you with to ensure a comprehensive, unified branding and customer experience. Further, our brand identity consulting company has profound expertise across a full range of corporate branding services, from initial brand concepts such as naming and identity development to brand identity management and positioning. As an established corporate branding consulting company, we use consumer and employee insight to identify the right target and the right message to ensure your brand outperforms competitors. A professional corporate branding consultant like the ones at Digital Marketers Chicago will not only be able to teach you the critical elements of a compelling marketing message, but also assess and identify areas for potential growth for brand extension. 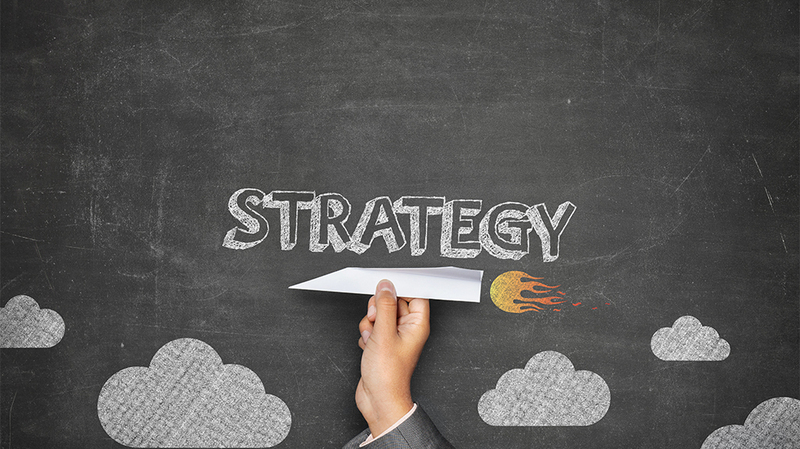 While we can not necessarily guarantee that a new identity or brand strategy will fix all of your business’s problems, we can ensure that you have a clear understanding of your brand’s goals, values, unique selling proposition, and brand message/voice. To create customer preference and distinguish itself from the competition, a brand must appeal to consumers’ lifestyles and beliefs and ultimately, be accessible. Our brand identity consulting services are designed specifically to ensure that by the end of our training, our clients better understand what it is they should be aiming to do to market and promote their business online effectively. Identify What Makes your Brand Unique — To start building a brand strategy, begin by identifying what makes your brand distinct and stand out. Establishing a unique selling proposition is just as important as creating the company. Without finding a way to differentiate it from competitors, your company can easily get lost among the millions of others alike out there. Being different and distinct will help make you catch prospective customers’ attention. Be Consistent — A customer goes to a store or orders a specific product because they’re confident what they are going to get from doing so. A brand is directly connected to consumer trust and confidence. If your brand isn’t consistent with its identity, how will customers be able to believe it’s consistent with its products and services? Nobody wants to spend money on something they aren’t sure of. Understand and Target your Ideal Market — To have a successful, powerful brand, it’s essential to learn everything there is to know about your target market. Appealing to your key demographic is the most effective way to enhance business growth and conversion rates. Thoroughly understanding the demographics of your target market and identifying what their wants, needs, and interests will provide critical information for how you should build your brand to communicate, and what it is your brand should say. As Chicago’s best Brand Identity Consultancy, we partner with our clients to create a branding experience that ignites—driving growth and action for change. With expert online identity consultants, cutting-edge tools and innovative ideas, we carefully examine the meanings behind each brand choice, assisting you in the process of extending your brand into new areas for potential growth and opportunity. With years of experience providing brand consulting across various industries, fields, products, services, and states, our professional online consulting company identifies and prioritizes potential areas for growth, and then capitalizes on these areas for brand extension and positioning to boost the chance of your brand’s overall online success. These corporate branding strategies are just a few of the incomparable techniques that our brand identity consulting company can offer. By hiring our experienced brand identity consulting company in Chicago, you will receive customized support and training sessions to help you develop a specific brand strategy optimized for success and growth. Contact us today at Digital Marketers Chicago to speak with one of our certified Online Identity Consultants and learn more about how to enhance your brand!